Can you believe that Easter is around the corner?! It truly seems like this year is flying by!! 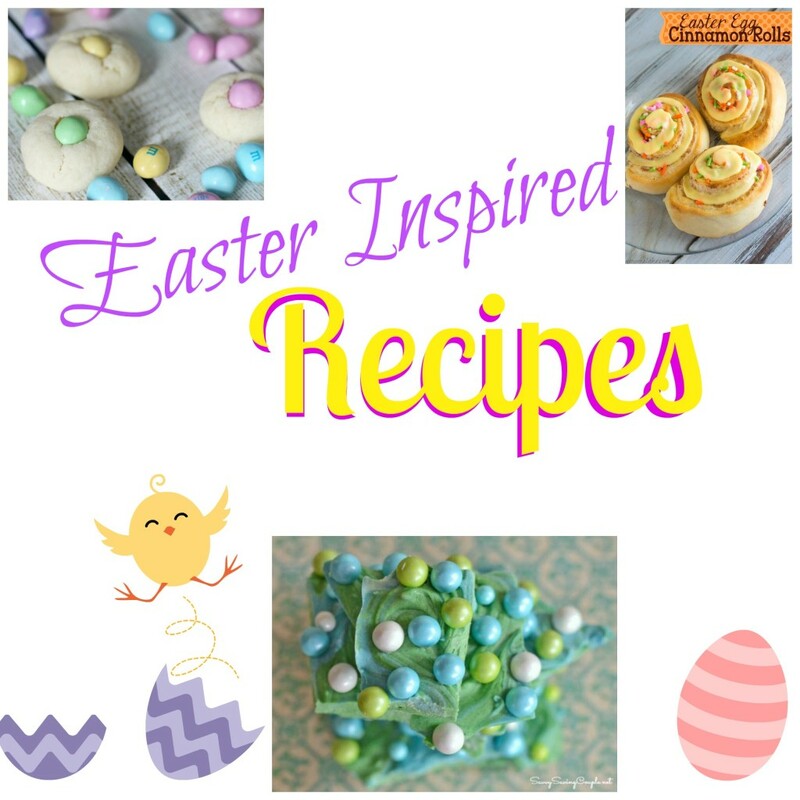 I thought it would be fun to share some tasty Easter Inspired Recipes with you guys!! I have compiled some great recipes that you might really enjoy baking!!! I did a post with a few Home Decor and Party Idea’s for Easter awhile back. So if you missed that post make sure to check it out!! Warning: This post contains food that might make you extremely hungry, so proceed with caution!!! 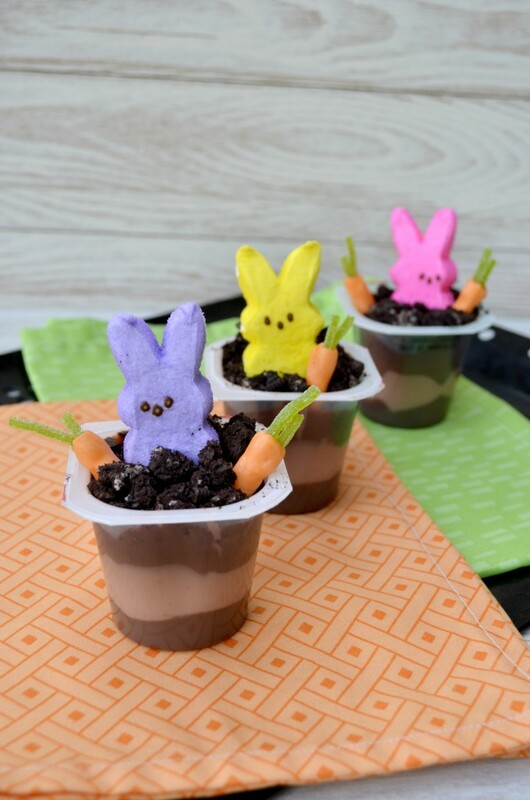 Easy Peeps Pudding Cups – These are so simple to make, and their is no baking involved!! These are great for a quick snack, a party at your kids school, or no reason at all! 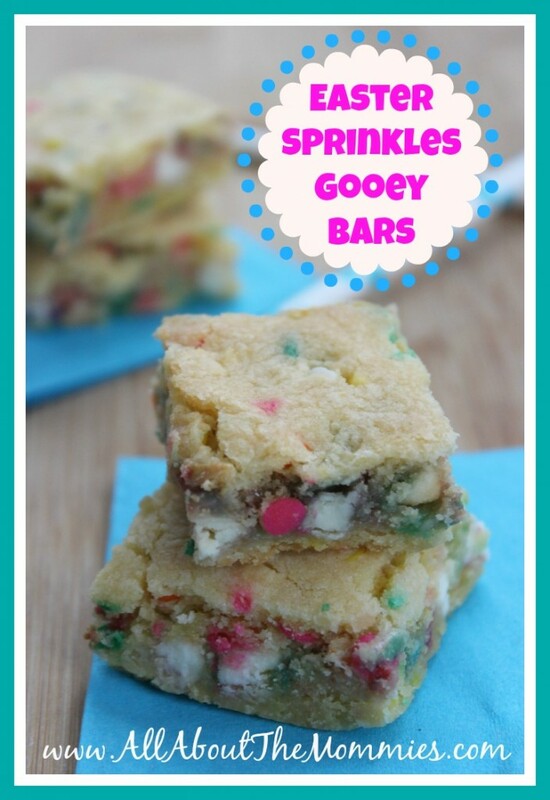 Easter Sprinkles Gooey Bars – Now these look beyond delicious! This recipe is on All About The Mommies, and shares how to create these lethal bars!!! 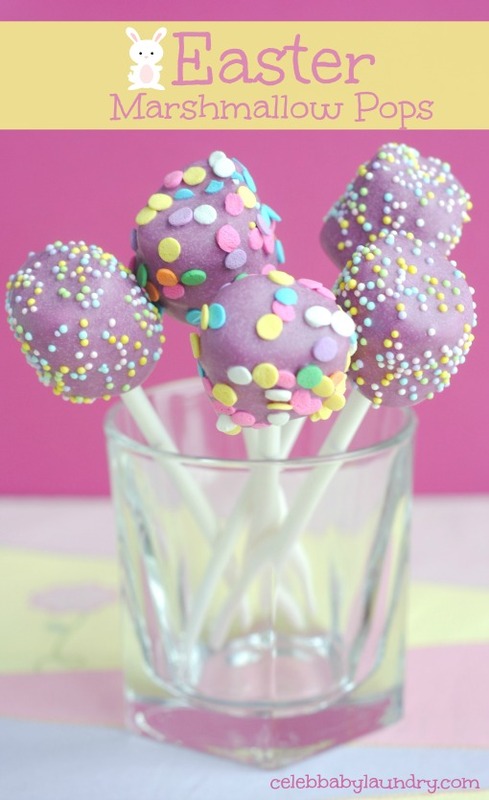 Easter Marshmallow Pops – I am loving the purple with the pretty sprinkles!! These are pretty easy to create, and Celeb Baby Laundry will show you how to create these adorable pops!! 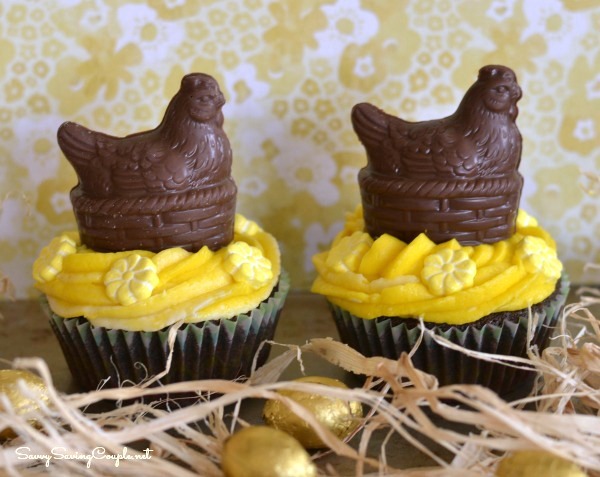 Chocolate Easter Hen Cupcakes with Yellow Butter Cream Frosting – Savvy Saving Couple, is so creative!! Look at these stunning cupcakes, can they get any cuter?! I think not!! 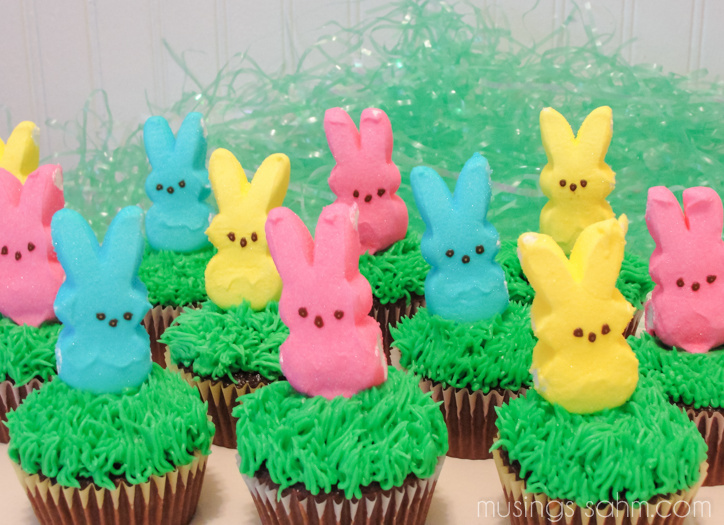 Easter Bunny Cupcakes Recipe- Here is another winner in my books. I love the green grass frosting! Musings From a Stay At Home Mom shared this recipe, and I think this would win anyone over!! 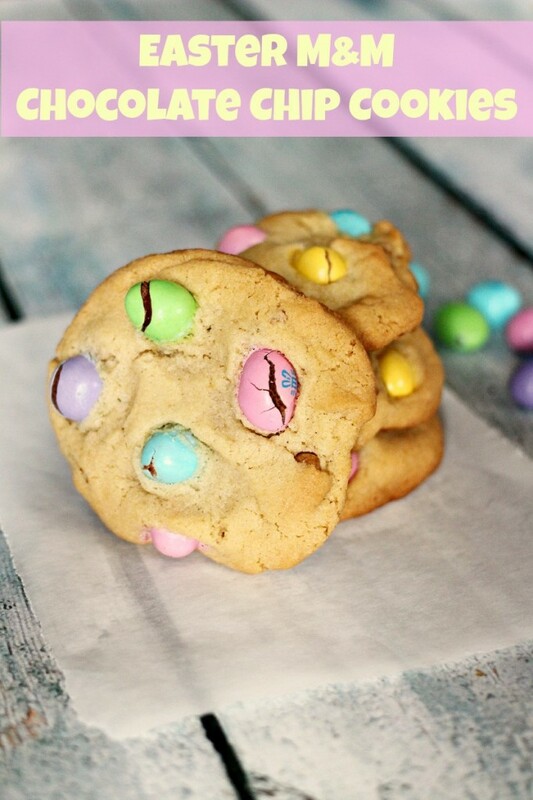 Easter M&M Cookies – You can never go wrong with an M&M cookie, I mean they are one of the best cookies ever!! Family Food and Travel has a home run recipe you will want to save and make! 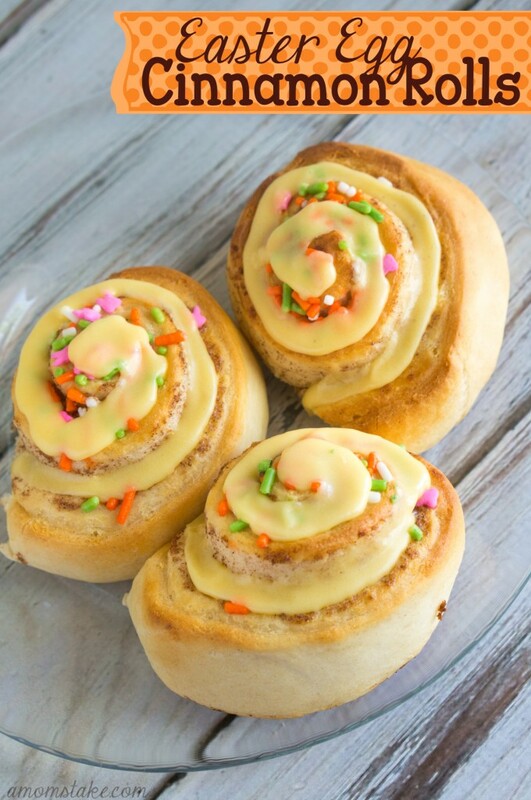 Easy Easter Egg Cinnamon Rolls – A Mom’s Take shared this easy recipe to create some fun Easter Egg Cinnamon Rolls. Such a cute idea, and this would make a great breakfast on Easter Morning!!! 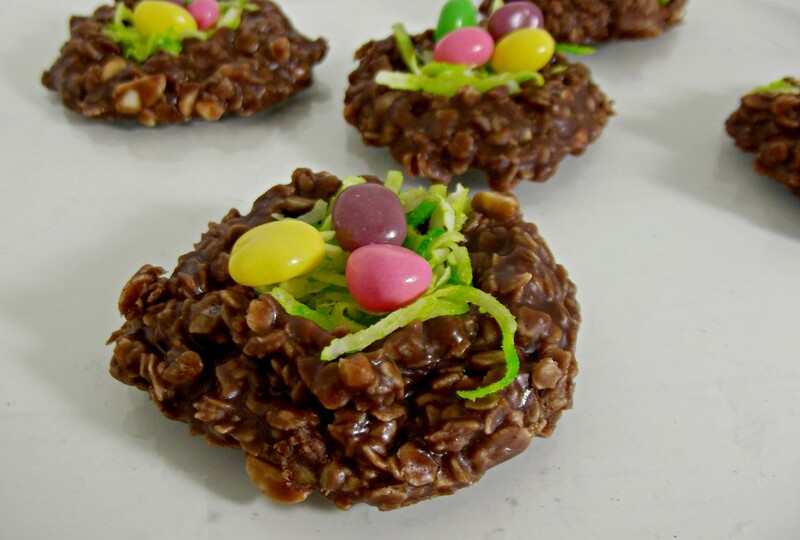 Easter Egg No Bake Cookie Nest – I made these as I am a huge fan of No Bake Cookies. I thought to add a new twist to the classic no bake nests people make at Easter! These are super easy to make, and extra tasty! 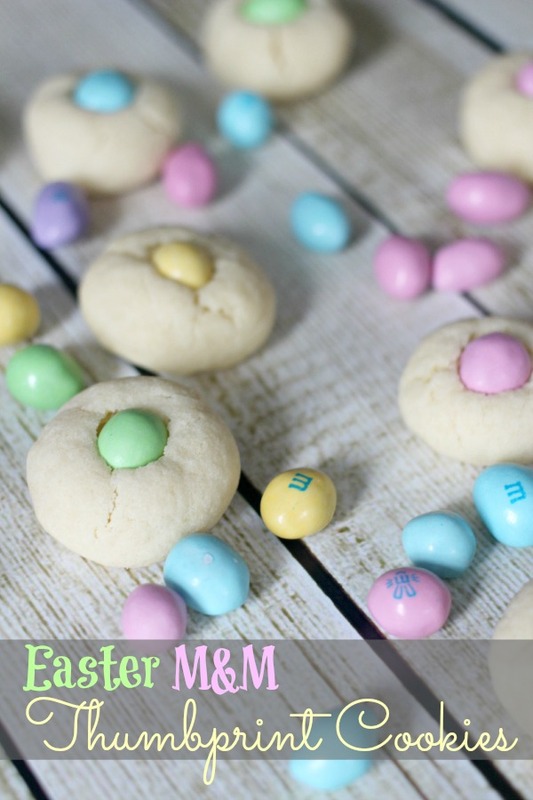 Easter M&M Thumbprint Cookies‏– Baking Beauty created these adorable thumbprint cookies! Since they are bite size you can eat a few extra, right?! YUMMY! 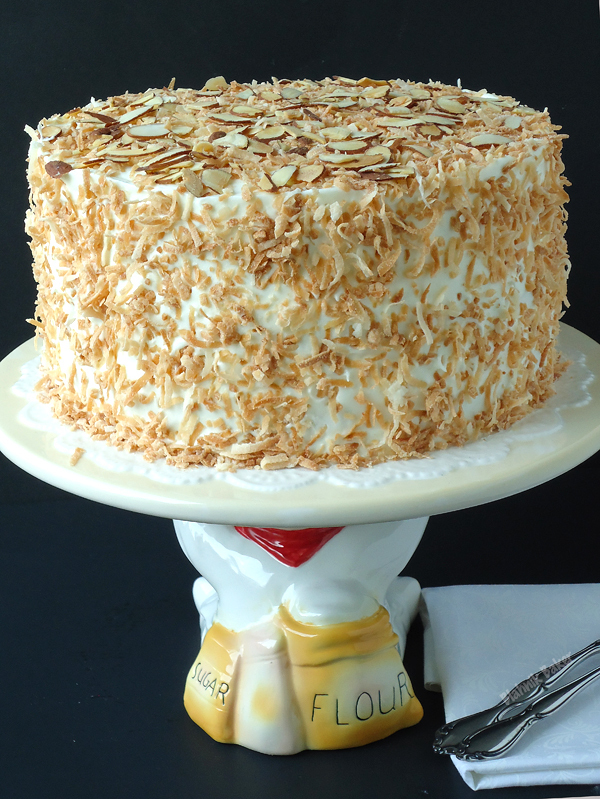 Coconut Almond Cream Cake – Blahnik Baker created this cake, and it is absolutely stunning!! I have never seen a cake that gorgeous before!!! She did an amazing job, and it looks so good!! 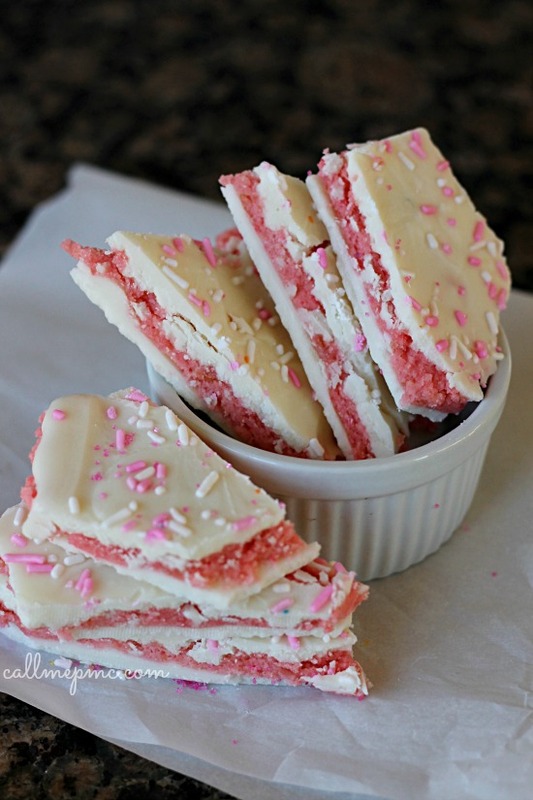 White Chocolate Strawberry Truffle Bark – Now this is a very unique take to a bark! I think it looks beyond delicious, Call Me PMC created this sweet treat! There are so many awesome ideas in this post, I have no idea where to start! 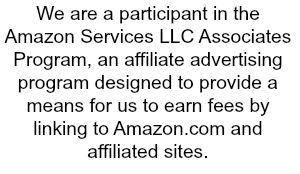 Thanks for putting so many great resources in one spot! Oh that bark, peeps treats and cake pops look amazing. Especially that bark, mouth-watering! You had me at Gooey Bars and Cinnamon Rolls. I think I’ll be gaining some weight this Easter, thanks for all the great recipes! That coconut almond cake look so divine. I am going to have to make it. Thanks for sharing.